Are You Looking To Replace Your Bath With A Shower But Don't Want To Re-Tile? Or Don't Have Any Or Enough Spare Tiles To Make The Swap? Are You Sick Of Your Existing Shower Leaking? 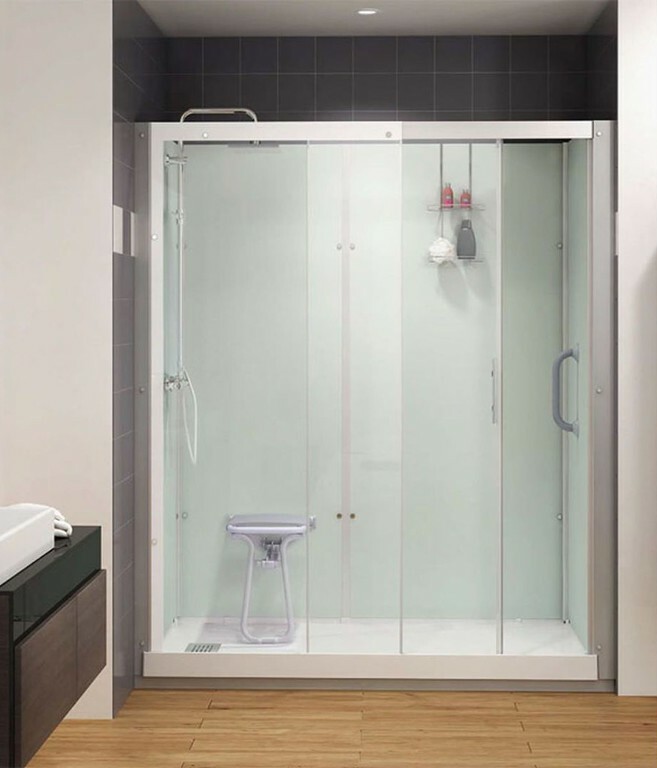 Look No Further Than Our Range of Self Contained All-In-One Showering Cubicles!! Do Not Required Silicone To Install, As The Cubicle Sits Inside the Tray Area For The Purposes Of Draining. Come In A Range Of Sizes Cattering For All Sizes & Installations, Including Corner Or Reccesed Areas. Can Come With Or Without A Drop Down Showering Seat & Grab Bars For Ease & Comfort. Can Come With Or Without A Door For The Walk-In Look. Can Come In Rectangular, Square & Quadrant Variants. 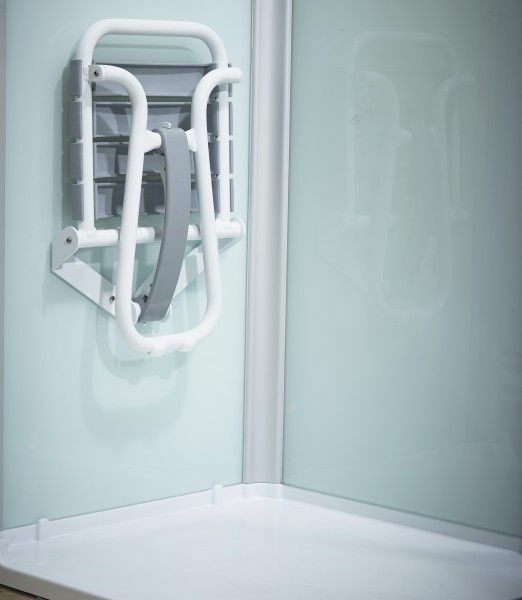 Can Be Installed With A Panel Allowing The Installation Of Electrical Showers. Comes With An Anti-Slip Tray As Standard. Can Be Fitted To High Or Low Pressure Water Systems. Can Be Fitted In As Little As 2 Days, Depending On Situation. The Cubicle Is Fabricated Out Of Toughened Glass Panels, No More Flexiable Plastic Rubbish! !